Using Service Management to provide support for veterans. 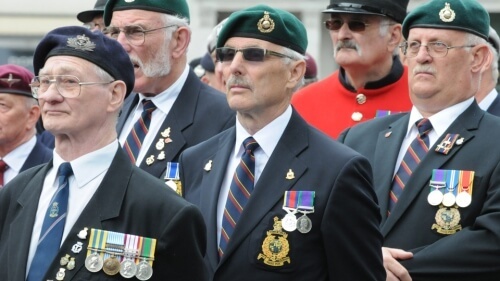 Royal British Legion continues to provide support to veterans. The Royal British Legion chose Clientele ITSM® to meet their business goals – they wanted a new system to fulfill several key business objectives. They knew they needed a system that was flexible, had a customisable screen design, data and workflow. They also wanted to adapt it to meet their changing business requirements. It had to be based on ITIL Best Practices, especially for Incident and Problem Management and ideally for Change and Release Management as well. Clientele ITSM is easy to use and fits well with their existing IT skills. As a registered charity, they had to choose a cost effective solution.